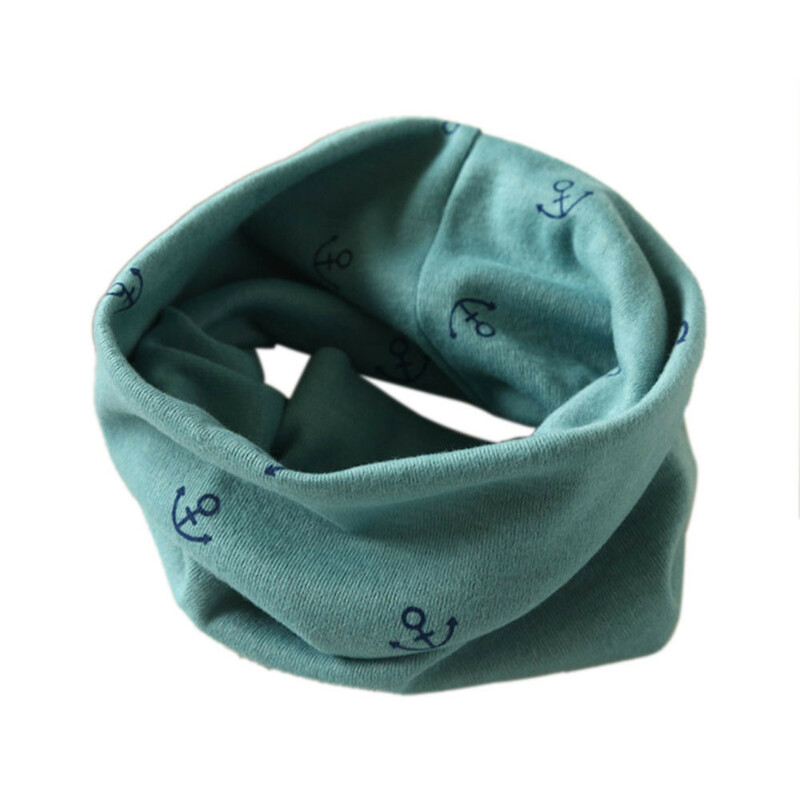 Add a nautical touch to your child’s winter outfit. 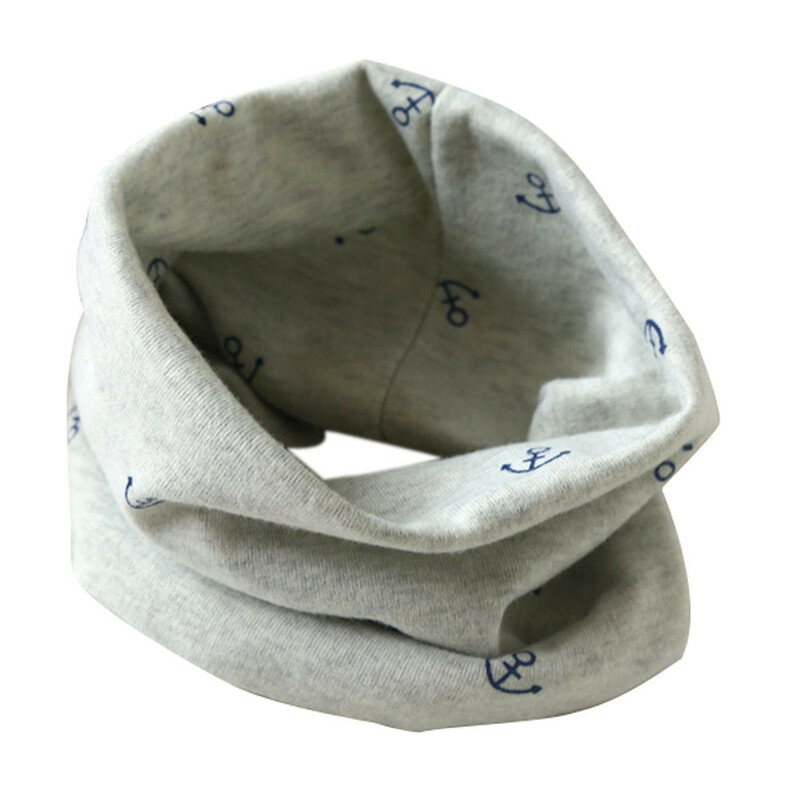 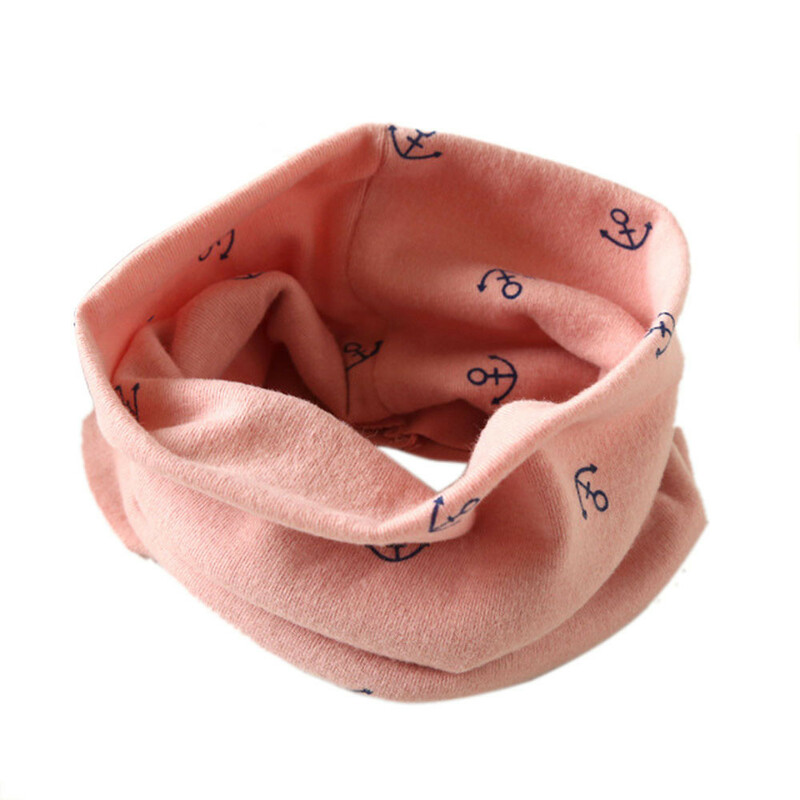 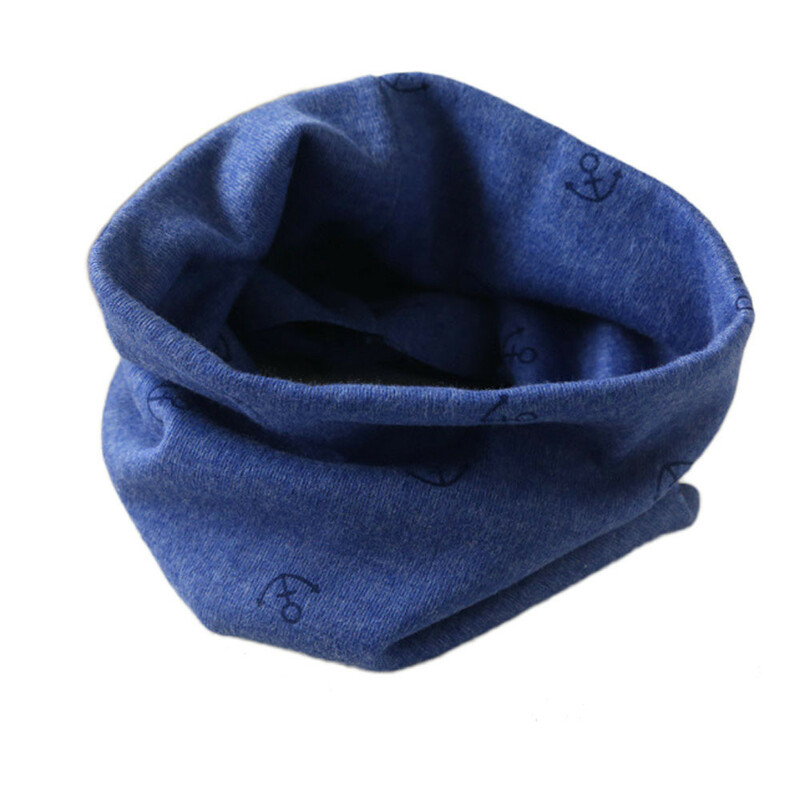 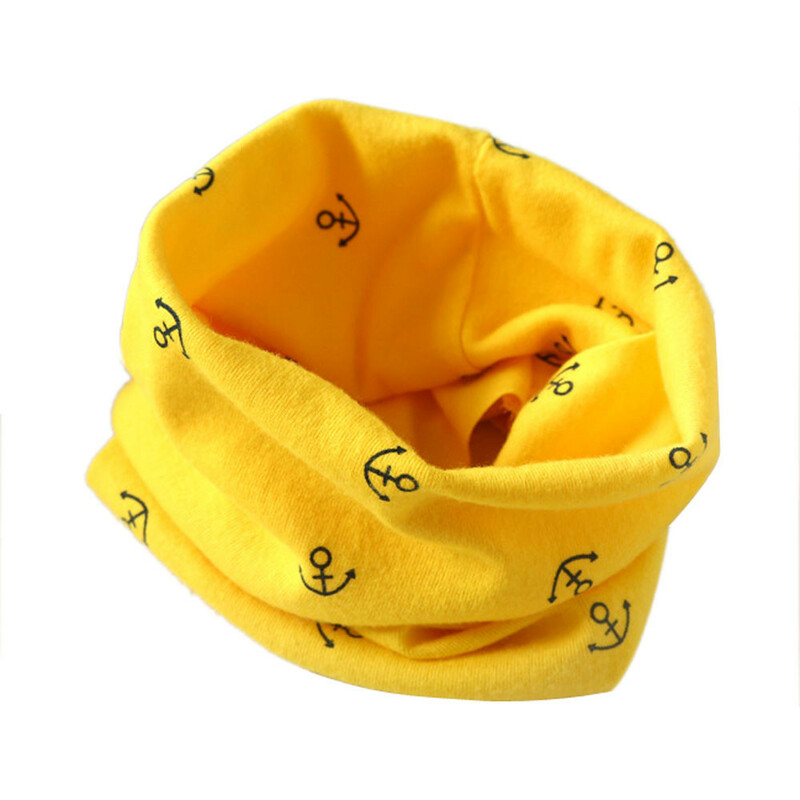 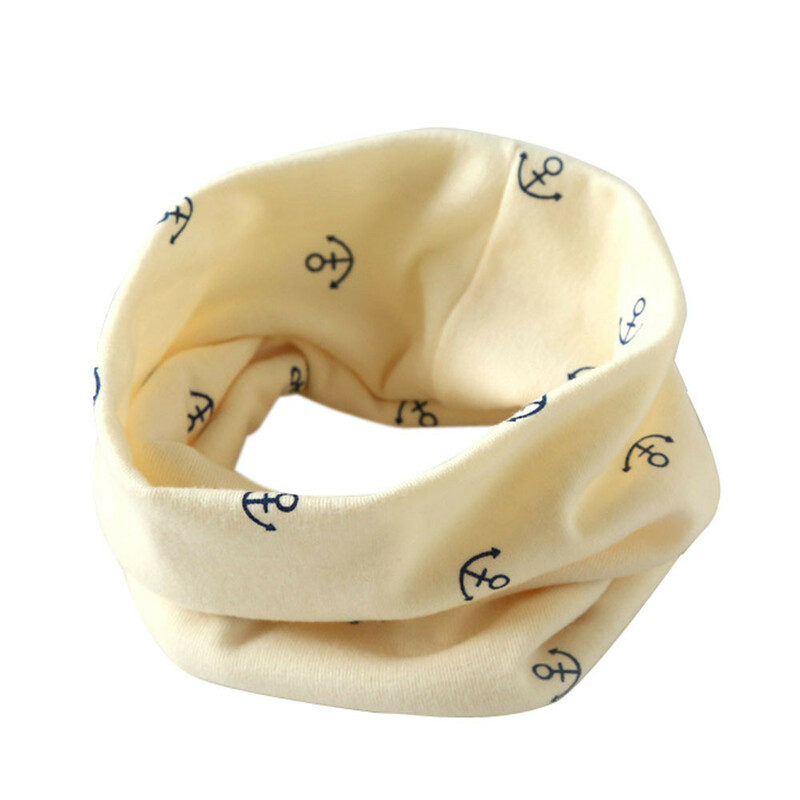 Ideal for cold weather days, this nautical scarf is made from comfy 100% cotton. 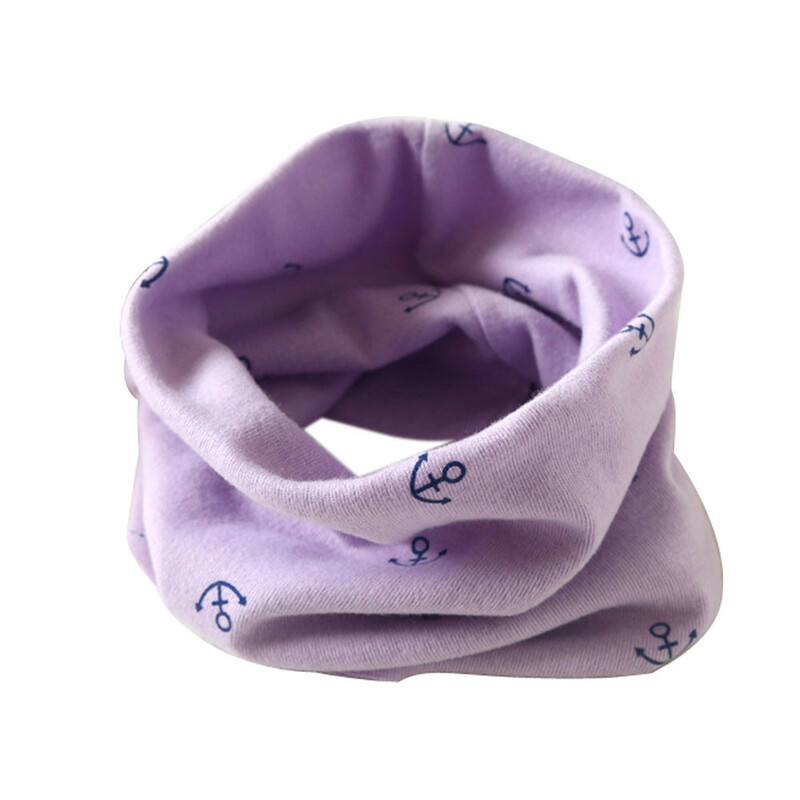 Choose from colors designed for boys and girls.